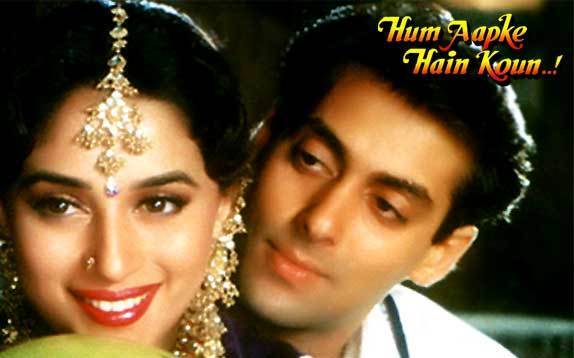 Bollywood Cult film- Hum Aapke Hain Koun! 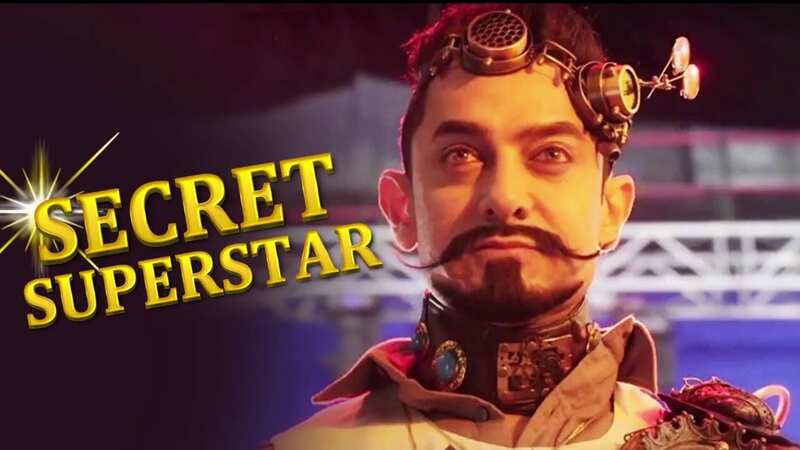 Inspirational Bollywood movie- Secret Superstar. 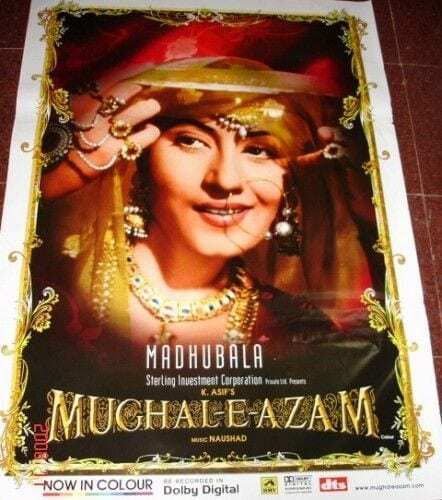 During the 1970s, the name Bollywood was coined on the lines of the word Hollywood, by the Mumbai (then Bombay) press circle. It is a collective reference given to the Hindi film industry, which is set in Mumbai. What started as a local casual tag, has now become a global brand as Bollywood is considered to be the largest film producing industry of the world! 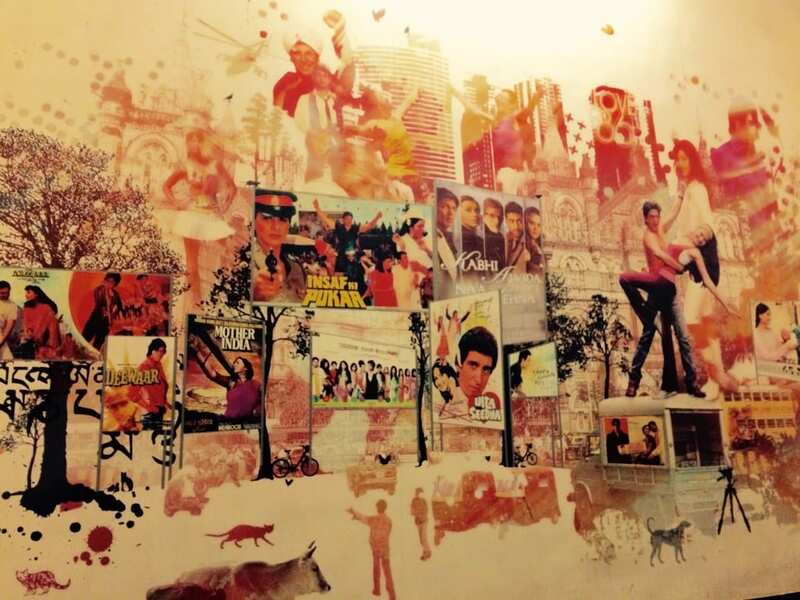 Bollywood cinema has been a part of Mumbai’s culture. Huge colourful film posters decorate most of the city’s façades. Radio & television channels play Bollywood songs 24/7 & one can see multiplex cinema theatres sprawling all over the town. Mumbai’kars, make weekend plans to escape into the fantasy world that the filmmakers present on the silver screen. Today per year, more than 1000 films are released in Bollywood as compared to approximately 500 films produced in Hollywood. 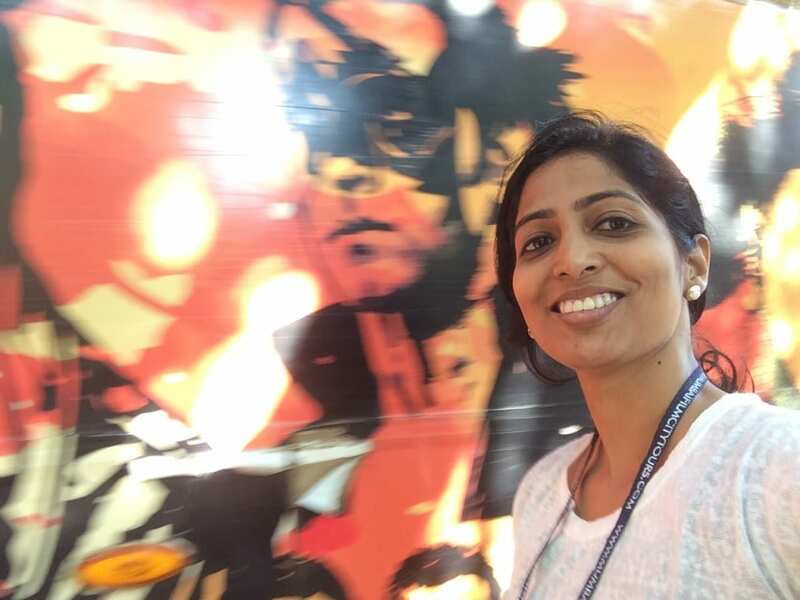 The content of Bollywood and Hollywood films massively differ, but both have made their unique mark as they have evolved over the years. Passionate filmmakers of bygone era, like V.Shantaram, Raj Kapoor & Gurudutt are credited for introducing Bollywood internationally. 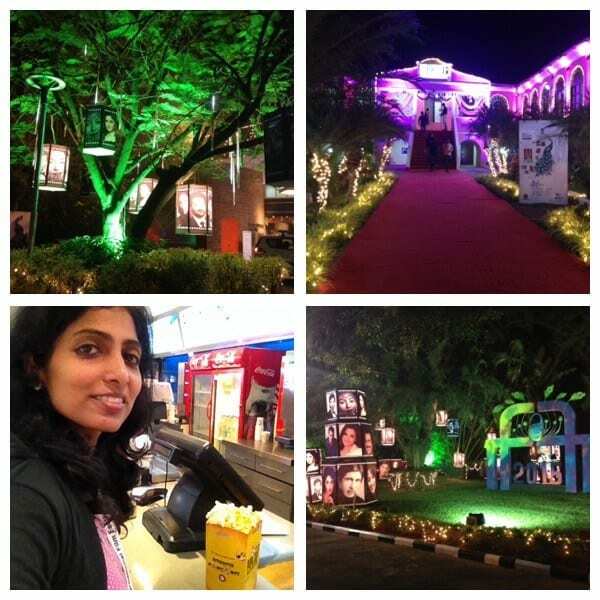 Annually attending Goa International Film Festival of India (IFFI) is a audio-visual treat for me. 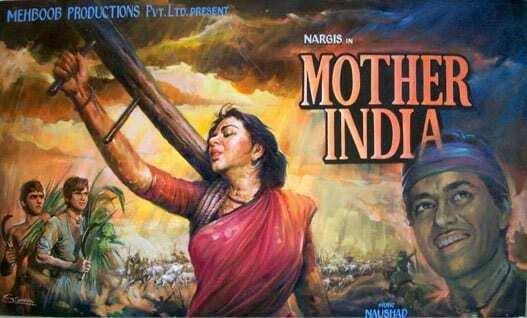 Off late Bollywood films have achieved commercial success beyond imagination. Mumbai’kars wait for the releases of big blockbusters during festive occasions. Such block busters have the potentials to achieve 100 crore target at the box office!! 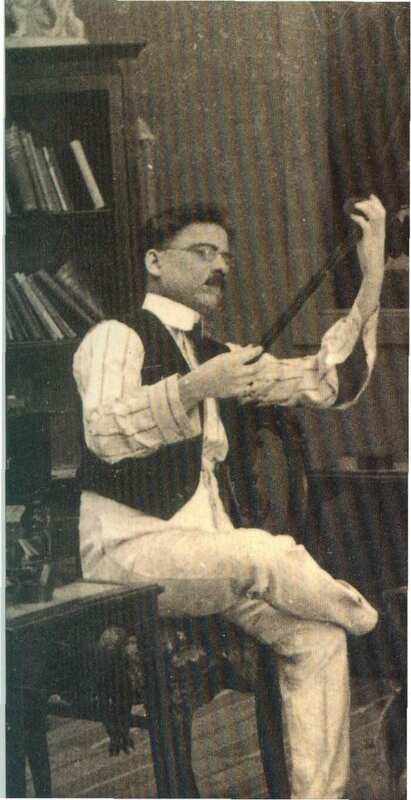 Dadasaheb Phalke thus is known as the ‘Father of Indian cinema’, who through his determination and dedication, laid the foundation of a billion-dollar industry today. 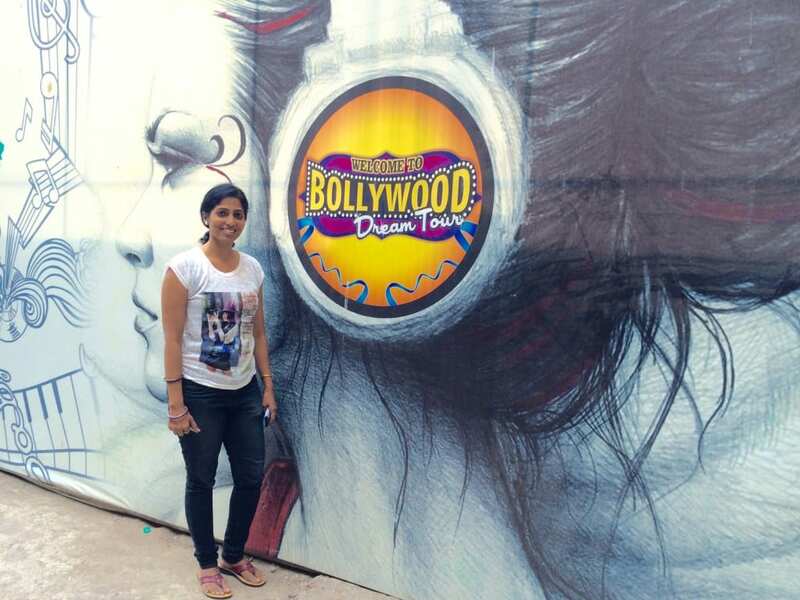 Bollywood inspiring its fans to ‘Dream Big’! Like any common Mumbai’kar, I too am a film buff and due to Bollywood, cinema has influenced my life-style and choices in a big way. My fascination for cinema started since my teenage. I remember spending half my pocket money on hiring a movie from a nearby video library on a daily basis! It was literally one film a day back then! The rest half of my pocket money was spent on film magazines which had glossy photographs of Bollywood stars and news about their upcoming block busters. 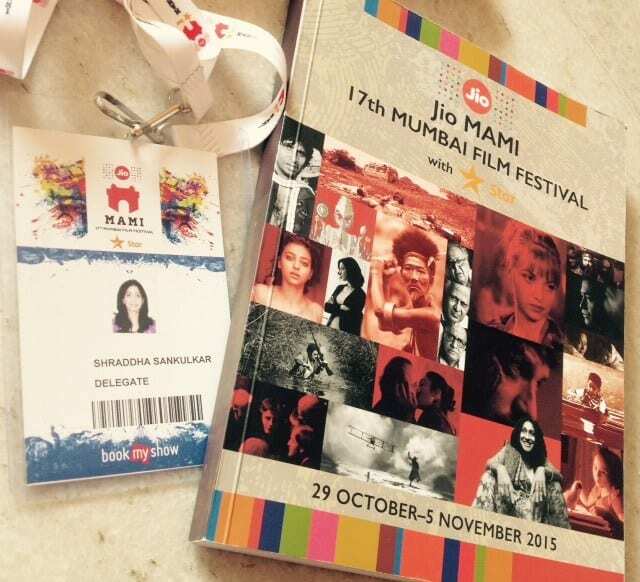 Love watching good world cinema at MAMI film festival. Like any ‘star struck’ teenager would go about, I remember writing letters to film stars about my fascination towards them and my feedback about their just released movies. To my surprise I also have received letters & glamourous photographs from the offices of few of the stars to whom I had written! 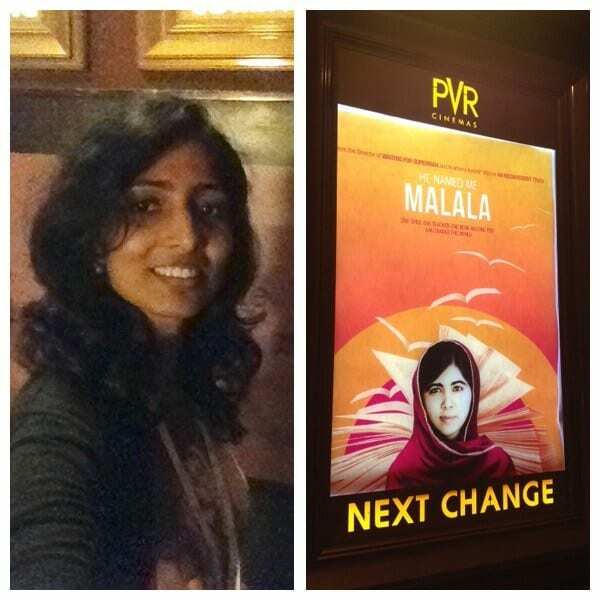 At PVR Juhu waiting for the lights to go off & slip into the film world! Thereafter in my early youth, I was introduced to the world of film festivals by a cousin of mine, who was a professional film editor. Its been almost two decades now that I keep visiting film festivals, both local and international ones. I realized that I seek both entertainment and educational value by watching films at these festivals, which directly and indirectly helps the creative writer in me bloom. 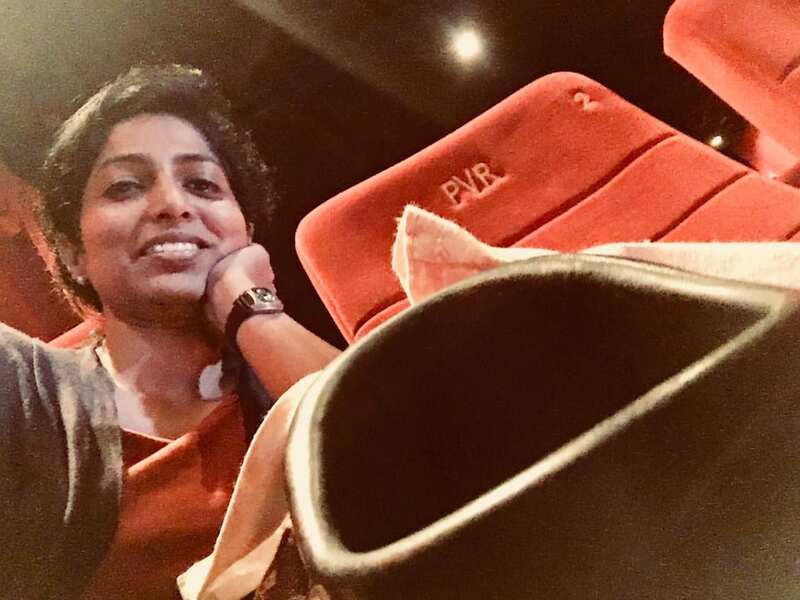 Knowing that cinema can act as a catalyst, as a Psychologist I have incorporated ‘Cinematherapy’ as one of the tool to heal my clients. I recommend a client to view a particular film, which is in context to their psychological problem. After they reflect on what they have seen in the film in the following session we discuss the characters of the films and how they cope up with the problem they faced. 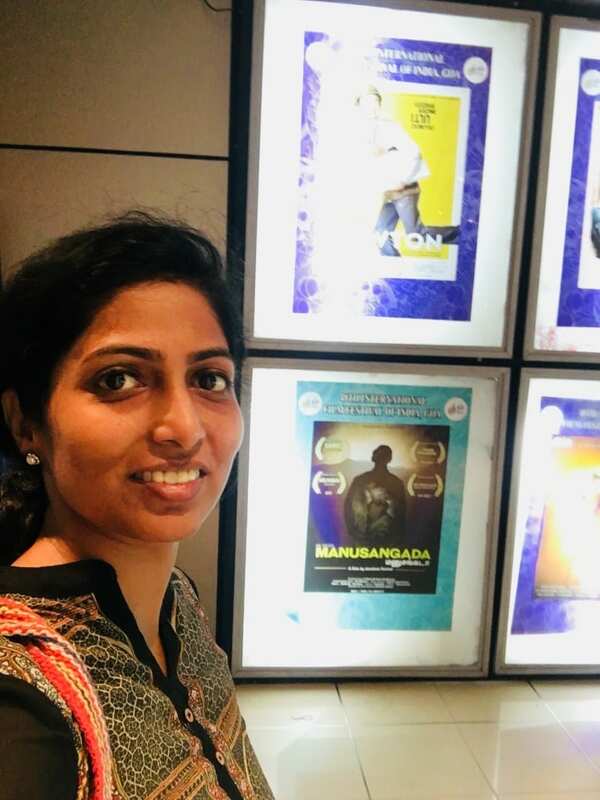 While watching cinema, one’s focus shift from themselves and gets plugged into life of imaginary people whose life is presented in a way that helps people to express themselves or get inspired or simple distract themselves positively from the harsh adversities of their respective lives. Have a look at this video: https://www.youtube.com/watch?v=CuSZ1QATFqE I am confident that, in times to come, good & meaningful cinema which has ‘cinematherpay’ value would be referred as ‘Self Help’ cinema. I believe, it is then when film-makers would just not be referred as entertainers, but they would also be called as healers!